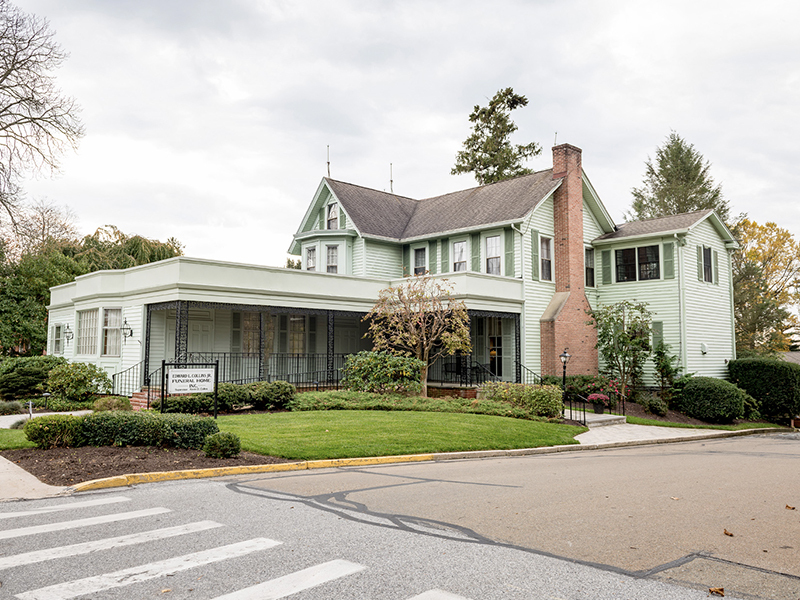 Located on the corner of Pine and Maple Street stands a beautiful Victorian style home built in 1885. 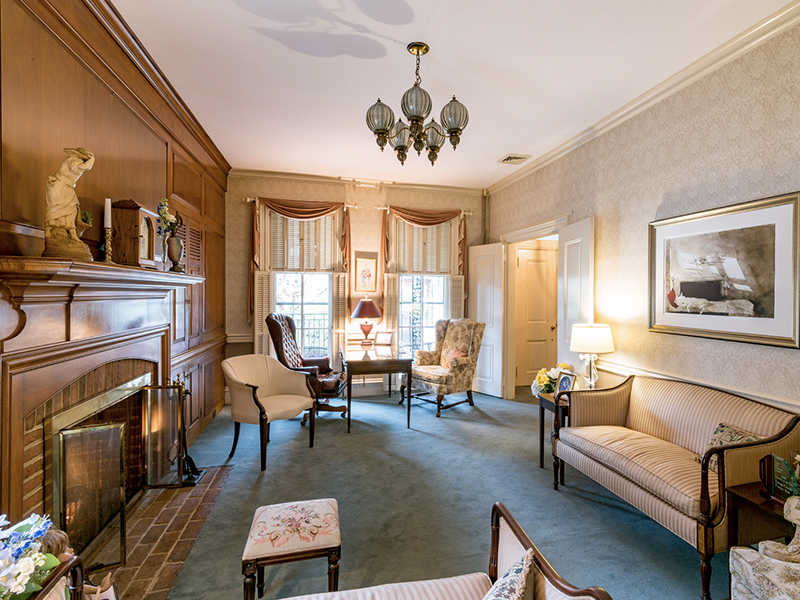 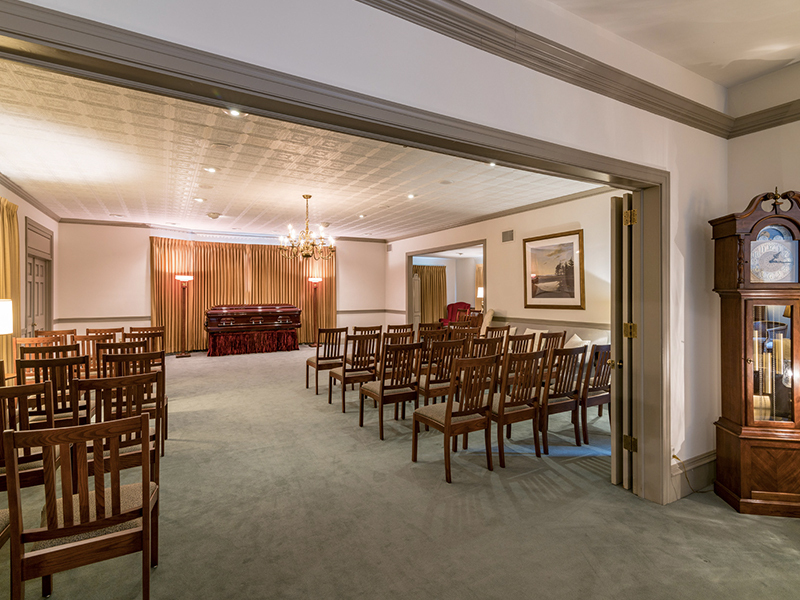 The doors opened as a funeral home in the 1940s by Lewis B. Cauffman, later becoming the Edward L. Collins, Jr. Funeral Home, Inc.
Edward L. Collins, Jr. Funeral Home, Inc. offers a home like setting where friends and family come to say good bye to their loved one. 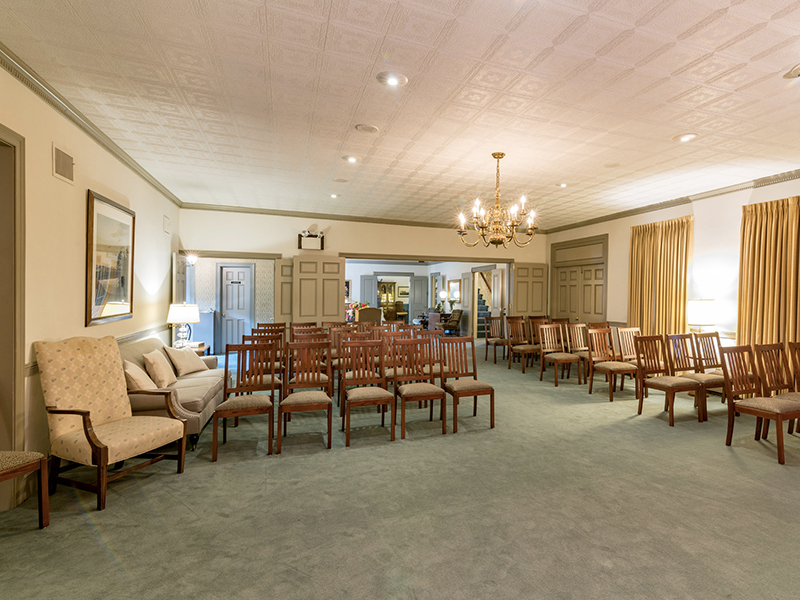 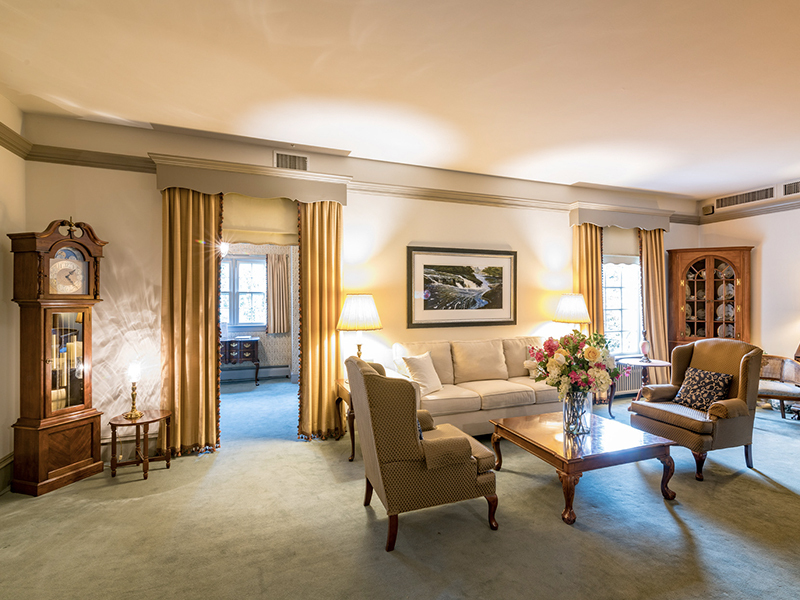 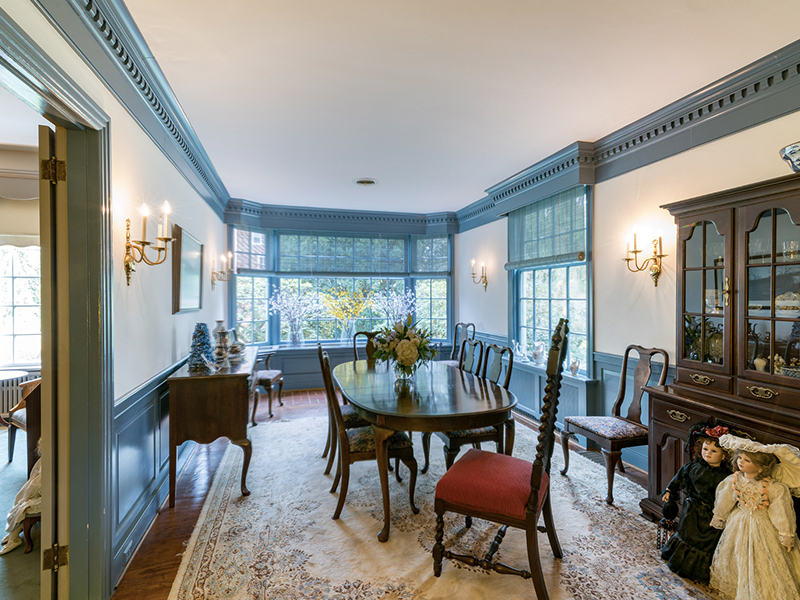 The funeral home provides more than 5,000 square feet of space, including, a chapel with seating for over 100 guests, a private family lounge, handicap accessibility, sound system throughout the building, and a parking lot along with ample street parking.